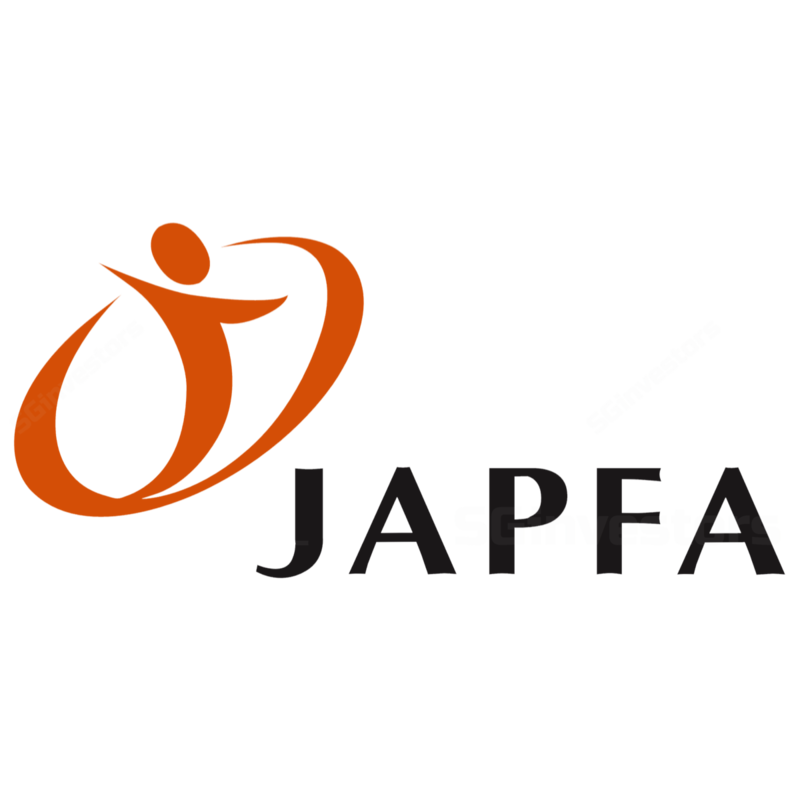 DBS Vickers 2015-08-18: Japfa Ltd - Japfa Ltd - Moving downstream in China Dairy. - Japfa Ltd. Oversold. Upgrade to BUY.